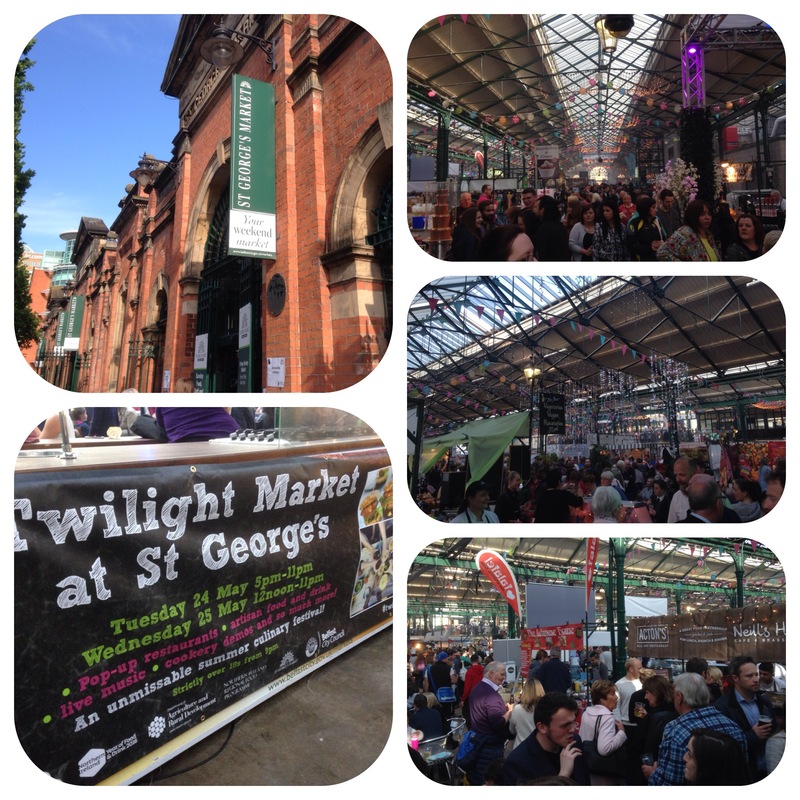 Just come back from a whistle stop tour of the Twilight Market.It was fantastic. Got it at right time, it too busy and no queues!!!! I was with my 7 and 4 year old girls and all they wanted was fudge, cake, popcorn, ice cream and now!! Luckily there was lots of choice. It’s really great for a night out for adults- you can eat, drink, shop and get entertained. 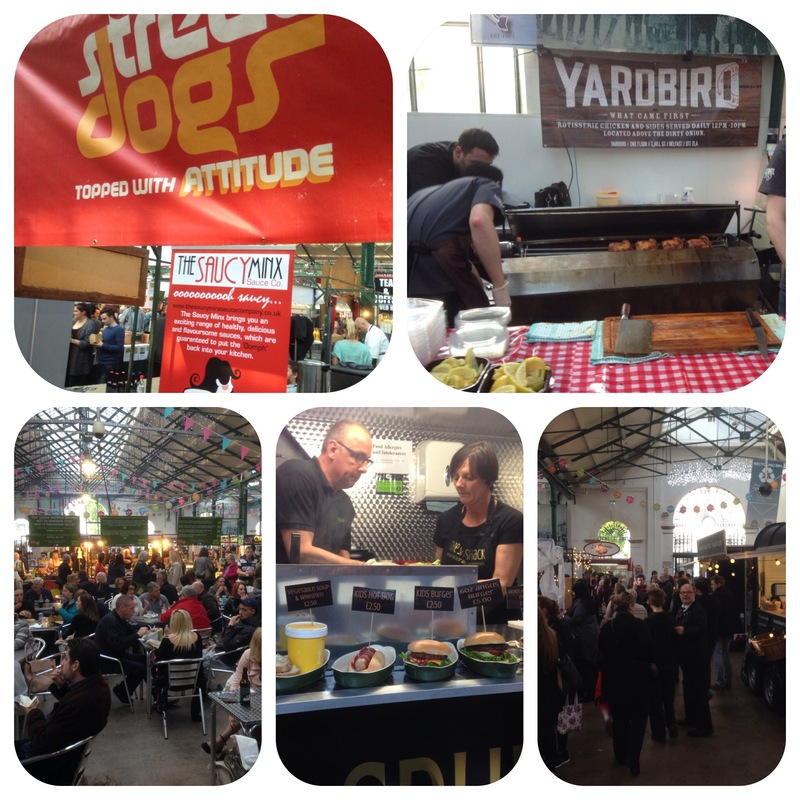 The usual suspects from the weekend markets were there plus others like Yardbird, Coppi to name but a few!! I wish there were more Twilight markets throughout the year……..